Tile and stone will allow you to achieve a vast variety of looks for any room in the house. 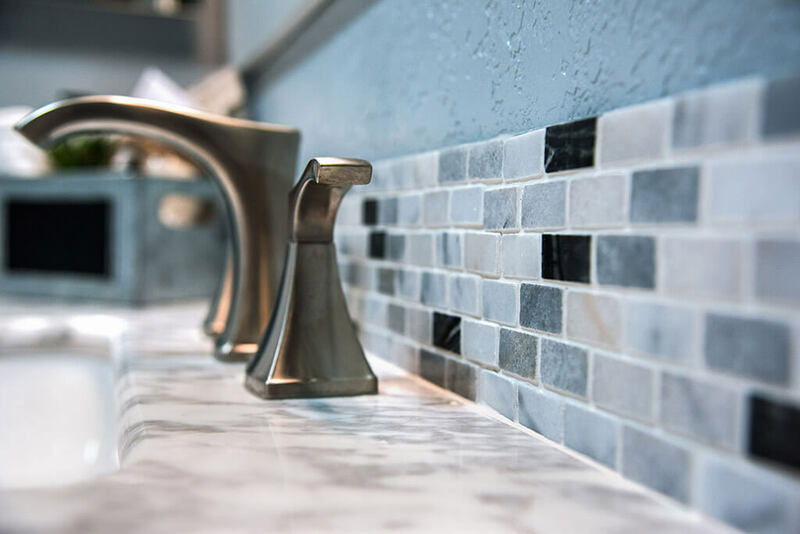 Whether you need a durable entryway tile that brings a rustic mountain feel to your home, or a bright new backsplash in your kitchen, we have all the options you need to transform your home. Tile has tremendous benefits. It is an extremely hard surface that can withstand heavy use and is completely waterproof. 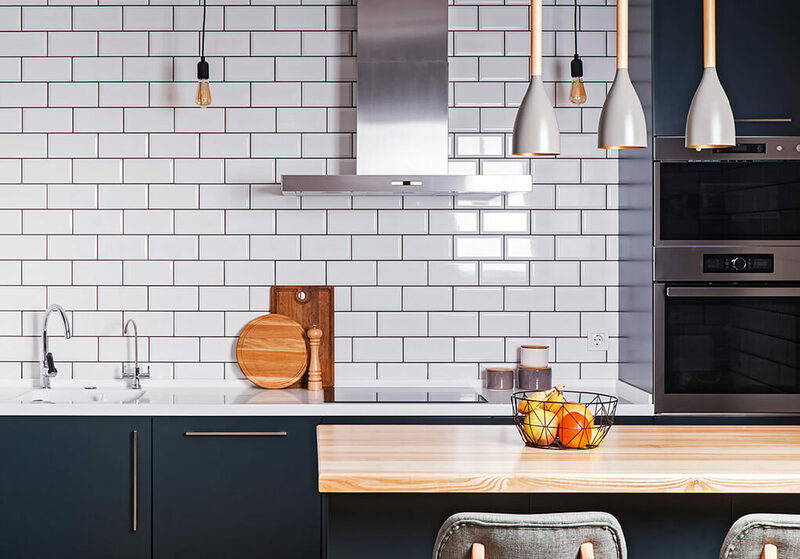 At Park Flooring we have everything from classic tile flooring, subway tile, and glass backsplashes to all the latest wood look, stone look, and mosaic designs that come in hundreds of different textures, shapes, sizes, styles and colors. We also have numerous natural stone options. Real slate or travertine stone can add a truly natural and rich feeling to your home. We can help you with any size tile project. We do full bathroom remodels with tiled shower surrounds, fire place accents, interior/exterior floor tile and commercial tile for any area of your business. From your free in-home consultation, to installation, we will make sure your project turns out just like you envision. Call us today to set up a free in-home consultation or stop by our local showroom in Estes Park and we can help design and bring your ideas to life. Each interaction with Park Flooring has been professional and friendly. The work is well done and the prices are fair. I strongly recommend this company for any flooring work in Estes Park.